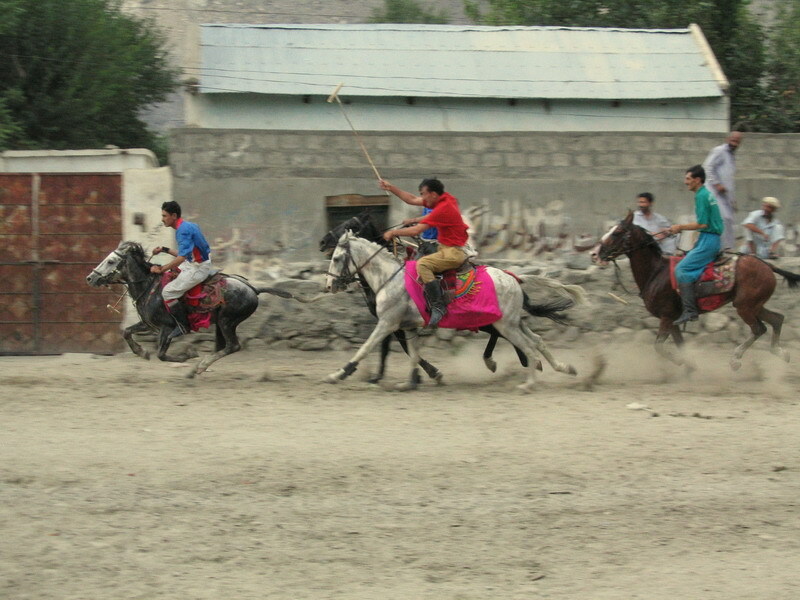 Polo – a game of horse, stick and ball – is said to have its origins in Central Asia. every June, is one of the biggest tourist draws to Chitral and Gilgit in Northern Pakistan. who sit carelessly around the polo ground.